G. Marsaglia. DIEHARD: A battery of tests of randomness. 1996. See http://stat.fsu.edu/~geo/diehard.html. A. Rukhin, J. Soto, J. Nechvatal, M. Smid, E. Barker, S. Leigh, M. Levenson, M. Vangel, D. Banks, A. Heckert, J. Dray, and S. Vo. 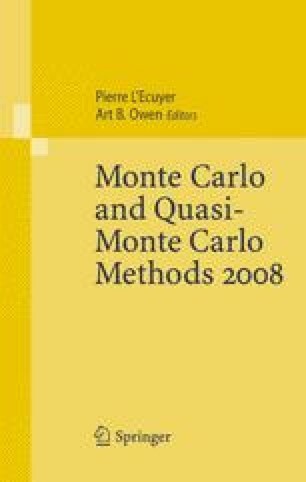 A Statistical Test Suite for Random and Pseudorandom number Generators for Cryptographic Applications. NIST Special Publication 800-22, National Institute of Standards and Technology (NIST), Gaithersburg, MD, USA, 2001. See http://csrc.nist.gov/rng/.